с альбома Federico & The Marrakech Orchestra. запоминающейся мелодией. ну и оригинал "Jeu A Deux". Альбом целиком ищите в комментариях к предыдущему посту. Federico & The Marrakech Orchestra LP. 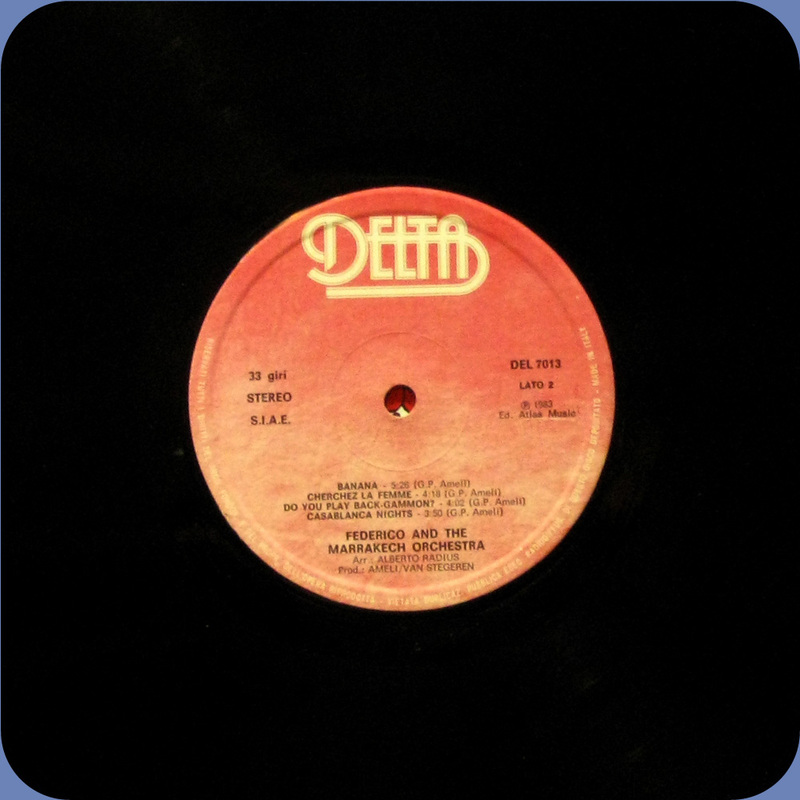 and the original version of "Jeu A Deux" of course! who sell this wonderfull LP to me!! Buy from Basso on Discogs!!! на этом альбоме TONET отметился? Just now listening to your great show! Yea! This is a better quality rip than the album I posted, good to see we agree on the best tracks! I hope you are going to sprinkle your magical re-editing fairy dust on the other two tracks at some point in the future, you know it makes sense. Yea! Basso! He is the music man isn't he! I love his posts over at The Growing Bin, he has turned me onto such strange and beautiful music. You just know when its a Basso post that you are in for a good ride, regardless of the 'genre' of the music he posts...I had no idea he sold stuff on Discogs so thanks for the info! Wow, has it been five and a half years since my last comment! 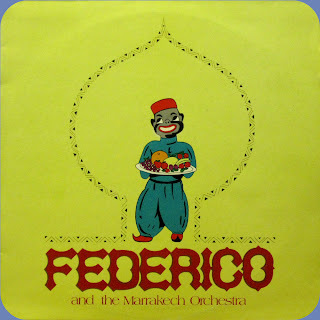 I still remember Kefir80s as one of my favourite blogs and when I saw the Federico album posted in FLAC on another great blog, I thought it was worth posting a link here! Hope you are well and let me know if you ever start a new blog up!